Smolder, with the right look is a crowd favorite. It is in the purple family. Indoors it is very deep in color to reveal just a tint of purple undertones. As you move outdoors in the sun it lightens up quite a bit to provide a beautiful stunning color! 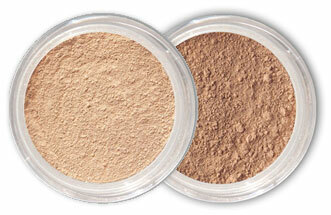 Smolder is long lasting and will continue to look great all day! This anti-oxidant enriched formula has a soft and creamy texture. It glides on super smooth and the sponge tip makes for easy blending. The water proof formula will not smudge or run, but is easily removed at the end of the day!